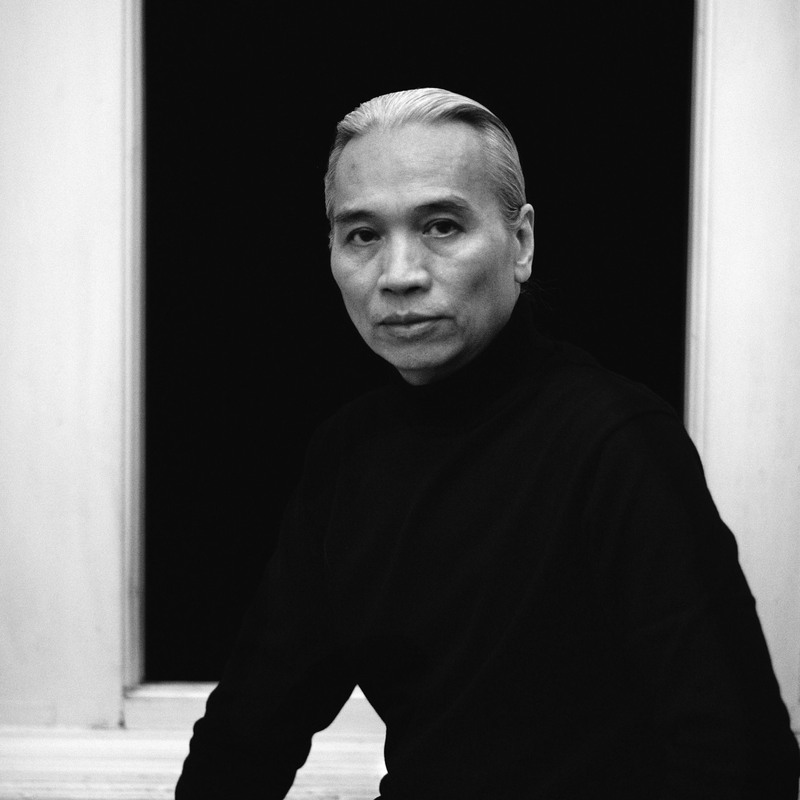 Born in Nanjing, Jiangsu, in 1953, Liu Dan has emerged as one of the most gifted of a particularly talented generation. 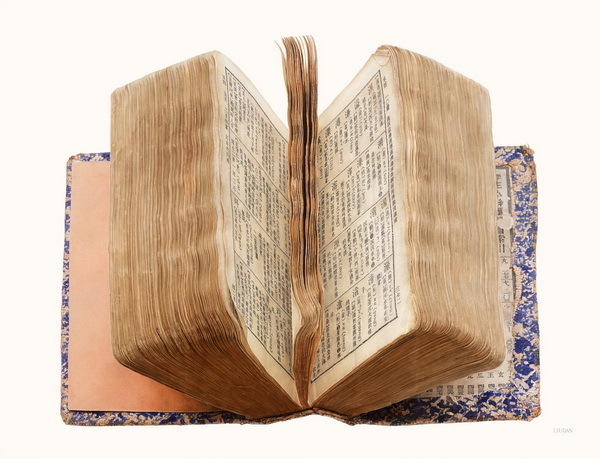 He studied the Confucian classics, poetry, painting, and calligraphy from his grandfather at an early age. 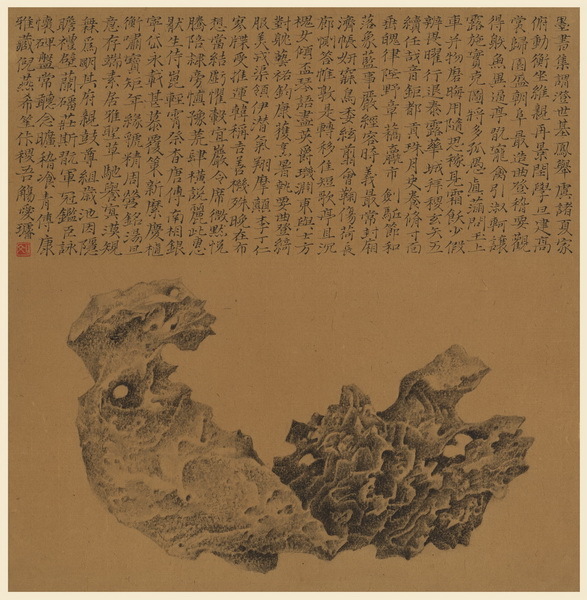 After the Cultural Revolution, Liu studied traditional painting under Ya Ming at the newly reopened Jiangsu Academy of Chinese Painting, Hangzhou, from 1978 to 1981. He moved to Hawaii when he married an American woman in 1981. There, he studied western art and matured as a painter. 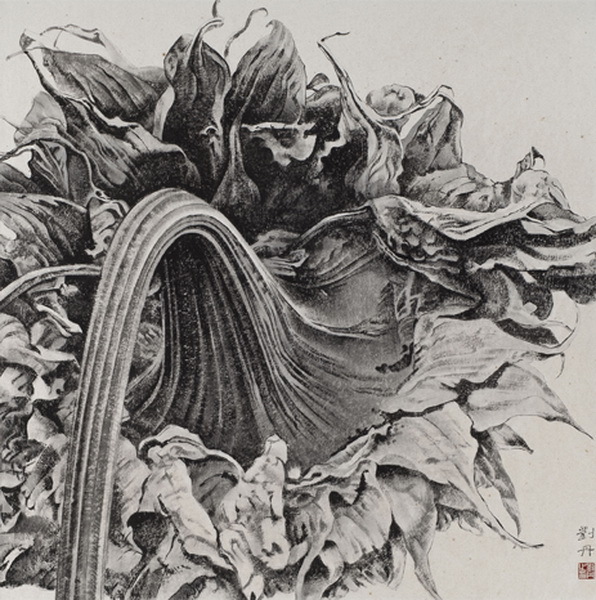 Liu Dan moved to New York in 1992, and after fourteen years he returned to China in 2006. Both his early years training in traditional Chinese art and philosophy and his twenty-five years of experience in the United States have greatly contributed to his sophisticated and very personal style. 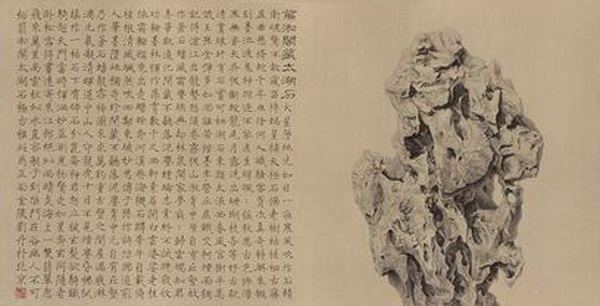 Liu Dan’s ink paintings, whether of landscapes, scholar’s rocks, or old cypress trees in the Forbidden City, are all fastidiously conceived, complex works which highlight his concern to emphasize underlying compositional structure over virtuoso expressions of showy brushwork (in fact, he eschews many traditional brush techniques). 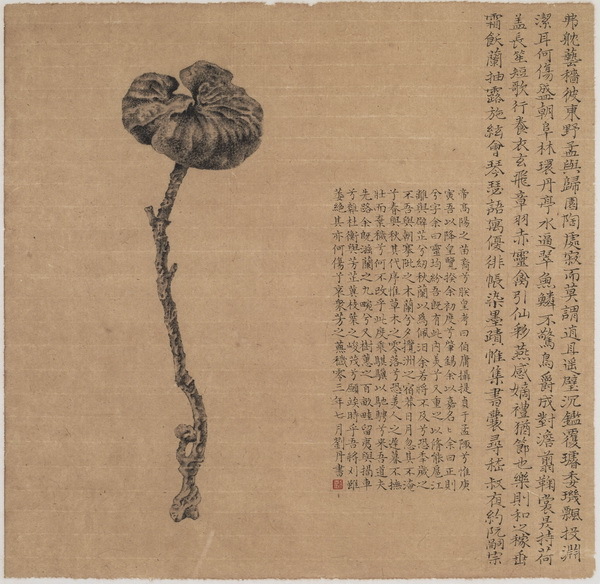 Liu Dan has recently expanded his repertoire of subject matter, seen here in the beautiful cypress and the poppy, while continuing his abiding fascination with rocks, which to him have long represented “the stem cells of landscape”.